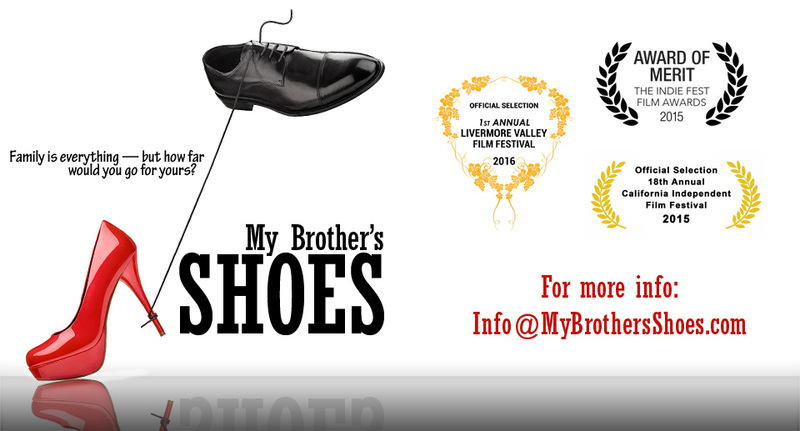 Look at the platforms that will be showing our film!! As you all know, getting distribution is tough!! But WOW! Next My Brother’s Shoes – now on iTunes!!! Previous 16 Days and Counting!